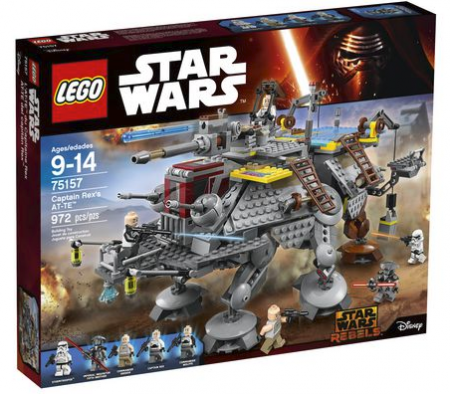 Walmart Canada has a Clearance offer right now for LEGO sets! You can save up to 80% on select LEGO sets! If you are planning some Birthday shopping, Getting a head start on Holiday shopping or just buying for the LEGO lover in your life you may want to take advantage of this deal Here! 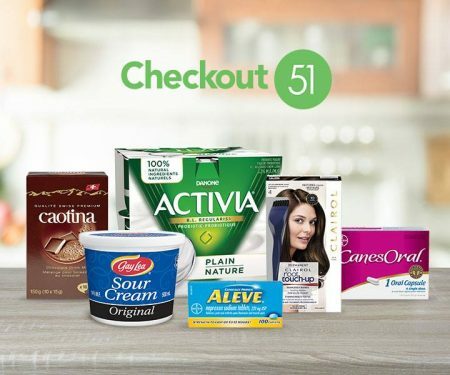 Walmart Canada offers FREE shipping on orders of $50 or more. 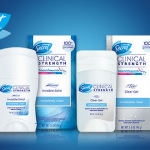 Shop all Walmart Canada Clearance offers Here. Here’s a great deal for anyone nursing a baby. 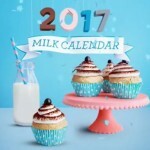 Get a Free Nursing Cover when you use promo code FREECOVERFORMOMCA at UdderCovers.com. This nursing cover is valued at $40, but with this promo code, just pay $12.95 shipping. Click here to check out some of the modern and beautiful designs they offer. Customize your cover with optional embroidery for a small additional charge. I had one while I was nursing both my kids and it’s definitely an essential baby item. The trick to buying these is finding one with a built-in wire at the neck opening, so you can see your baby without you needing to hold the opening with another hand. Anyway, now you can get one for just $11.95 with shipping and use promo code FREECOVER4MOMCA. Check out other related freebies like 5 Free Baby Leggings ($50 Value) – Just pay shipping. 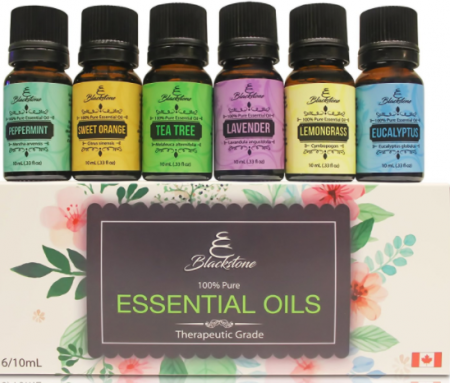 Amazon Canada is offering this 6 pc set of Blackstone 100% Pure Canadian Essential Oils for $24.95! The perfect gift for for any occasion! Contains the following therapeutic essential oils: Eucalyptus, Tea Tree, Lavender, Peppermint, Lemongrass and Sweet Orange. Check out this deal here! Amazon Canada offers FREE shipping on orders of $35 or more. OR with Prime. New to Prime? Try Amazon Prime FREE for 30 days! 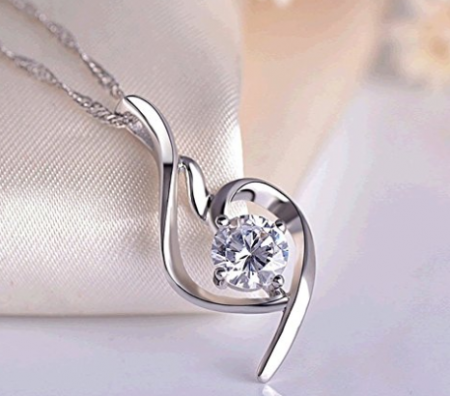 For a limited time Amazon Canada is offering this Sterling Silver Heart Pendant for only $33 (regularly $90). This would make a perfect gift for a loved one or for yourself. Check out this deal Here. For a limited Amazon Canada is offering Eyelash Growth Enhancer & Brow Serum for only $19.99 (regularly $40). Faith Beauty Eyelash Serum was specially created to strengthen, magnify and lengthen your natural eyelashes and eyebrows. 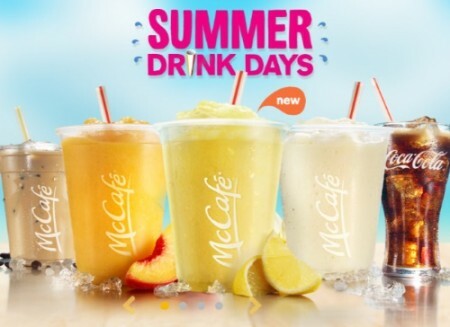 Check out this deal here! 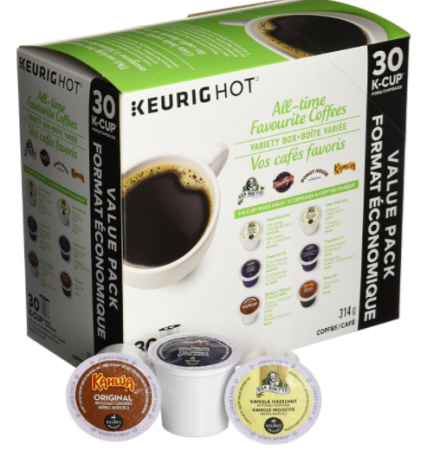 Head over to Amazon Canada where you can snag up this Keurig All-Time Favorite Coffees Variety Box for only $16.97 (regularly $20)! This 30 count variety box is a mix of light, medium, dark and flavored coffees to please all palates. 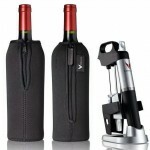 Check out this deal here! Interested in becoming an Amazon Prime Member? You can try Amazon Prime FREE for 30 days! Amazon Prime members enjoy FREE 2 day shipping, FREE Same-Day or One-Day delivery to select areas, Amazon Videos & MORE! Amazon Canada is offering up to 60% off select Men & Women’s Shoes in a fabulous Summer Clearance Sale! 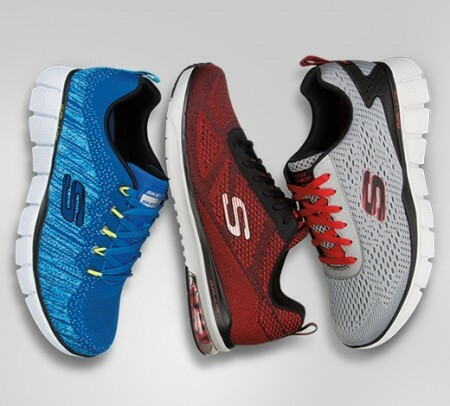 There are many styles of Skechers to choose from. This offer is available for a limited time only while supplies last. Hurry and snag up some substantial savings while you can! Want FREE 2 day shipping? Try Amazon Prime FREE for 30 days!